QUORUM - JOIN US! Quorum Goes To the Ordway for Falsettos! JOIN US! Quorum Goes To the Ordway for Falsettos! A gay man, his wife, his lover, his son, their psychiatrist, and the lesbians next door…. Welcome to Falsettos! Click Here to sign up to see Falsettos at the Ordway! Quorum and The Ordway are proud to team up to bring you a special Twin Cities performance of Falsettos! This is a funny, heartwarming, heartbreaking, tear-jerker, amazing story about the real “modern family” today. We have $49 tickets and $59 tickets available for Quorum Members and guests tosee Falsettos at the Ordway on Wednesday, February 20th at 7:30pm. The Ordway is including a “champagne toast” for an additional $7.00/ person at 6:45pm in the Balcony Level Bar area. NOTE this is a $19 discount on the $49 tickets and a $26 discount on the $59 tickets so… you can say SAVE UP TO ALMOST $30. Love makes a family. 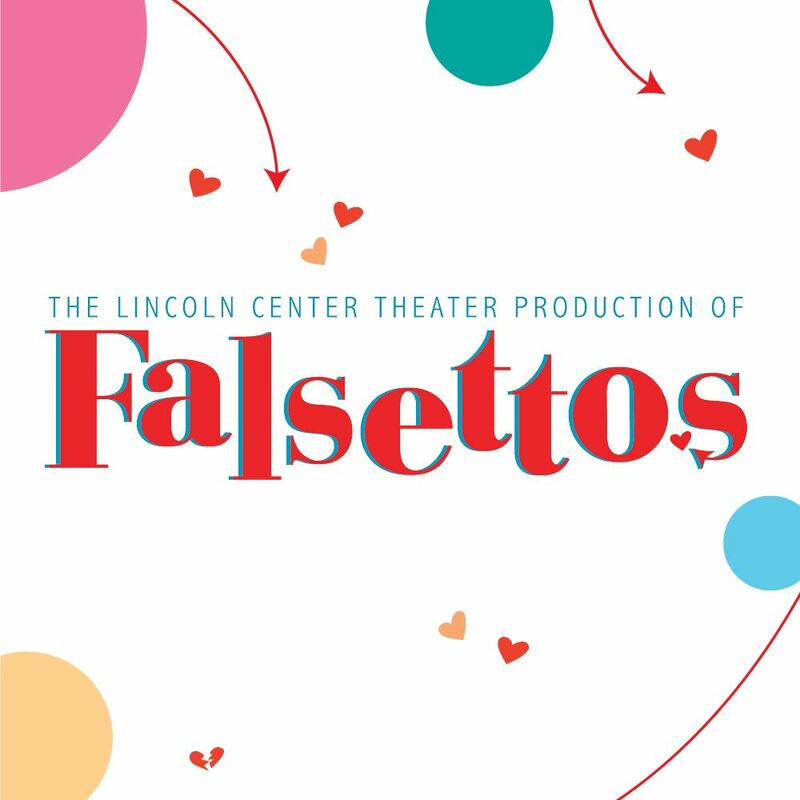 FALSETTOS revolves around the life of a charming, intelligent, neurotic gay man named Marvin, his wife, lover, about-to-be-Bar-Mitzvahed son, their psychiatrist, and the lesbians next door. It’s a hilarious and achingly poignant look at the infinite possibilities that make up a modern family. When faced with a life-threatening challenge, all must embrace their chosen family – unlikely as it may be – to make their perfect home.